This was the first article I wrote for Wallpaper*. 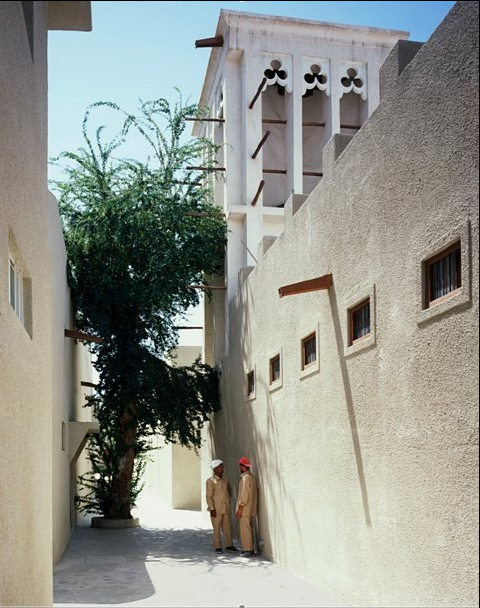 This part of Dubai, called Bastakiya, is one of the oldest. As you will read, it was in danger of disappearing until the local heritage authority stepped in. A special place in the area to see art and grab a bite is the XVA, which is also one of the best boutique hotels in the city.